If you have ever used a dry erase board for a long period of time, you might have noticed that over time, they can begin to stain. This is because they are somewhat porous, so the dry erase markers that are used on them can leave traces behind. Over time, this can become more noticeable. Luckily, this is not an issue with glass dry erase boards. 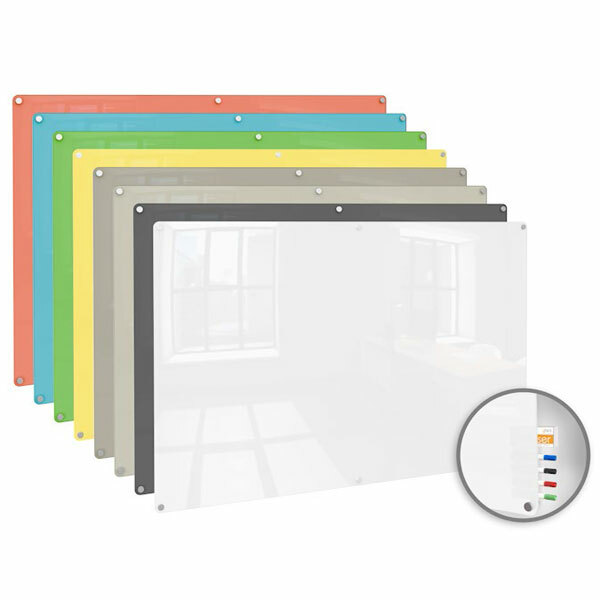 You might not think of a dry erase board that is made of glass as being very durable, but the truth is that glass dry erase boards are made from tempered glass and are made to last. Along with not having to worry about stains, you’ll also find that it’s faster and easier to clean the surface of a glass dry erase board. 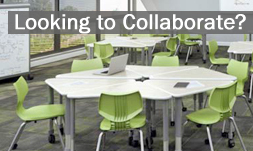 This is a great way to cut down on clean-up time and boost productivity! 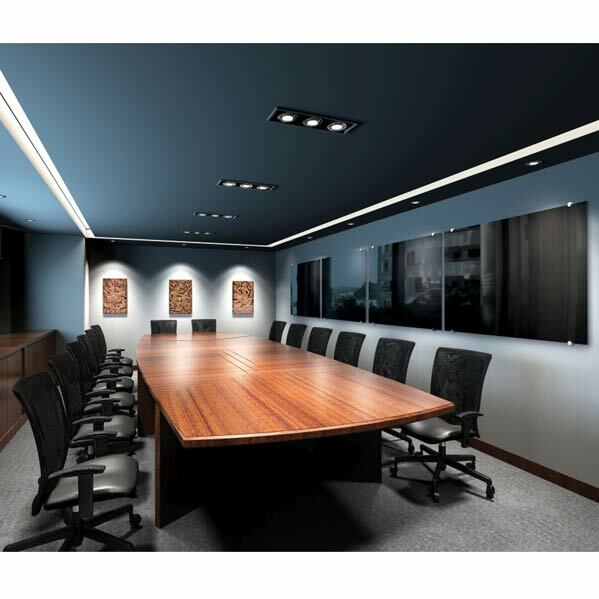 As you can see, glass dry erase boards can be the superior choice if you are shopping for a dry erase board and are thinking about buying a more contemporary option. 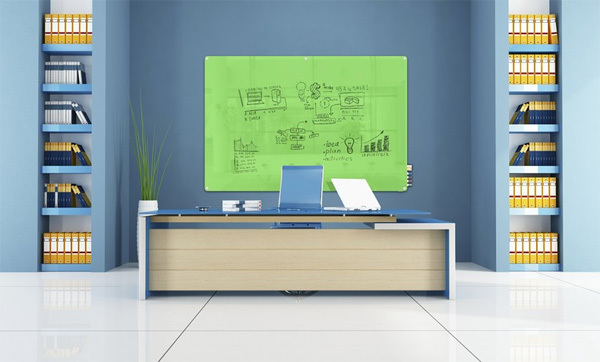 If you’d like to find out more about buying one of these dry erase boards for your office or school setting, contact us at Worthington Direct today. < Feeling Fashionable- Get Our Look!